“A compilation of stories about sharing, distributing and experiencing cultural contents outside the boundaries of local economies, politics, or laws. Contributions by Jota Izquierdo, Christopher Kirkley, Marie Lechner, Pedro Mizukami, Ernesto Oroza, Clément Renaud, Ishita Tiwary, Ernesto Van der Sar, Michaël Zumstein. “Digital technologies have already changed architecture—architectural form as well as the way architecture is designed and built. But if the digital is a revolution, which tradition is being revolutionized? If it is a “paradigm shift,” which architectural paradigm is shifting? 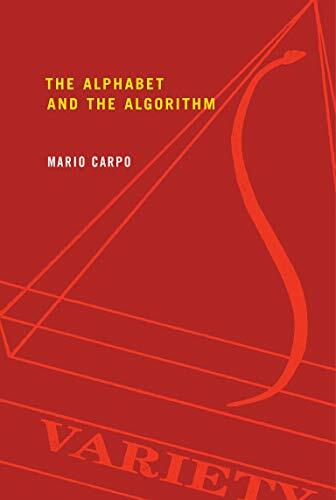 In The Alphabet and the Algorithm, Mario Carpo points to one key practice of modernity: the making of identical copies. Carpo highlights two instances of identicality crucial to the shaping of modern architecture: in the fifteenth century, Leon Battista Alberti’s invention of architectural design—the humanistic idea of building as the identical replication of an author’s intentions; and, in the nineteenth and twentieth centuries, the mass production of identical copies from mechanical master models, matrixes, imprints, or molds. 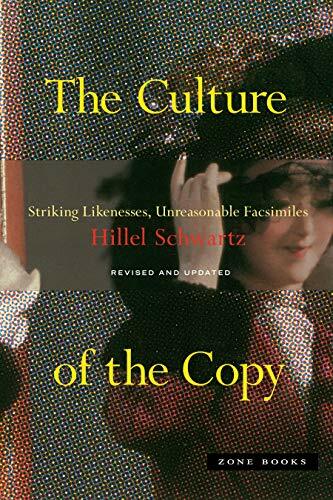 Reviews: Aureli (Architectural Review, 2011), Djalali (2011), Abrahamson (2011), Diamanti (2012), Allen (Reviews in Cultural Theory, 2014).